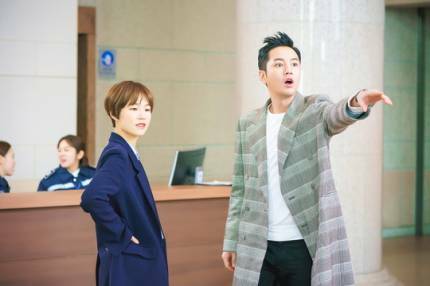 Again, the media is abuzz with the latest stills from Switch that SBS released. 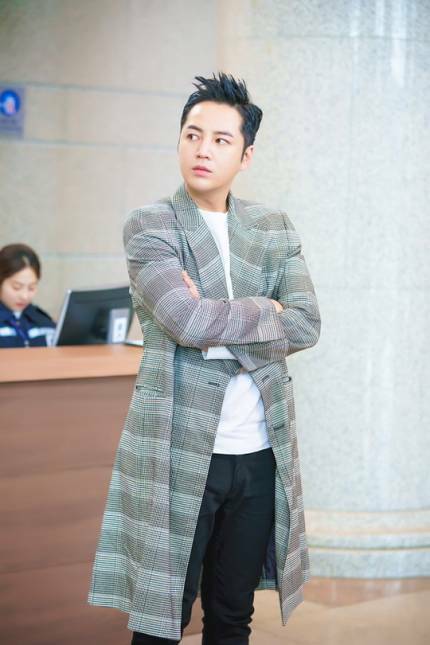 Besides describing the scene in which Jang Keun Suk and Han Ye Ri are depicted, one of the major comments regards the great chemistry between the two leading actors which was apparent from the first script reading. The production crew said, "Although the two actors' acting was expected from casting, it is more perfect than the was expected,” he said.